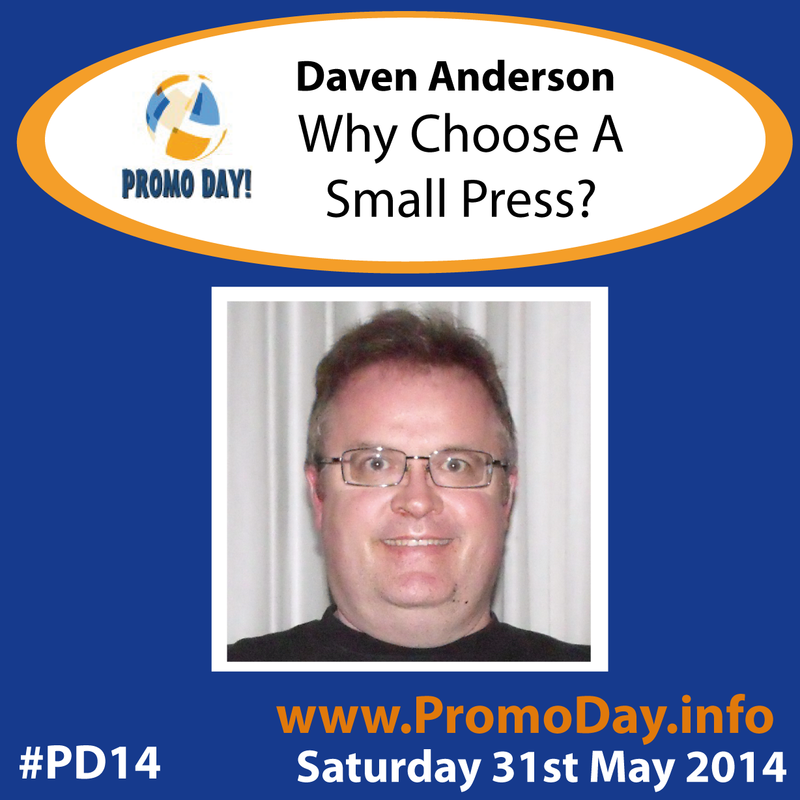 Daven Anderson will be presenting "Why Choose A Small Press?" at this years Promo Day event on Saturday 31st May. The DIY Jungle - What Are The Costs Of Freedom? The NY Streets - Did You Write The Golden Ticket? The Small Press Forest - Can Artistic Vision And Commerce Co-Exist? 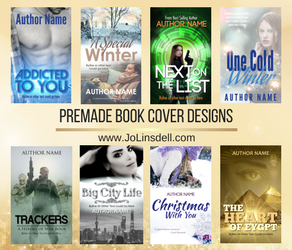 DIY - Are You Really DIY If You Have To Hire A Cover Designer? NY - Do The Big Five Still Set The Standard For Quality? Small Press- Can The Small Press Rise To The Quality Challenge? 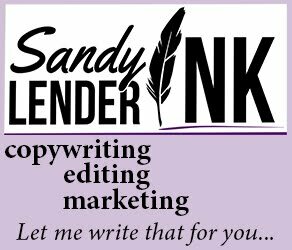 DIY: Are You Really DIY If You Have To Hire An Editor? NY: Can Your Creative Vision Survive The Formulas? Small Press: Can Editing Enhance The Author's Creative Vision? DIY: Are You Prepared To Find Out What "Do It Yourself" REALLY Means? NY: Are The Big Five What They Used To Be? Small Press: Can Small Presses' Marketing Compete With New York? Daven grew up reading Dr. Seuss, the Encyclopædia Brittanica and dinosaur books, never suspecting that one day all of those books would play crucial parts as inspiration for the Vampire Syndrome saga. The simple yet infallible wisdom of Theodore Geisel serving as the model for protagonist Jack Wendell. Encyclopædia research inspired Daven to craft unparalleled levels of back story detail, reconciling science and folklore in ways no "vampire novel" has ever done before. And if that large meteor had not impacted the Yucatan Peninsula 65 million years ago, reptiles could easily have evolved into a humanoid form that would bear resemblance to the alien Pure Vampires of Daven's saga. Daven accepted the challenge to craft a saga featuring a brave, wise, dignified hero with special needs, which would reach an audience that would never dream of reading a novel like “Forrest Gump.” Like "Gump", a story where a hero with special needs proves that quick wit and cunning do not equal wisdom. Unlike "Gump", a story where danger stalks the hero from beginning to end, from Jack's well-meaning but devious human Vampire compatriots, to the carnivorous alien Pure Vampires that strike fear in the hearts of all human Vampires. Jack struggles to survive and find acceptance in a world where the "human" and the "monster" are one and the same.